Make a group in contact app is key solution of manage contact on multiple device or with your family iDevice, when we use shared icloud apple ID (Same apple ID). 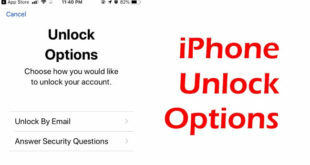 When you will register your iDevice with apple ID it will automatically sync contact to your phone app from cloud. In the latest iOS update, You don’t have an option to create contact group on iPhone/ iPad. 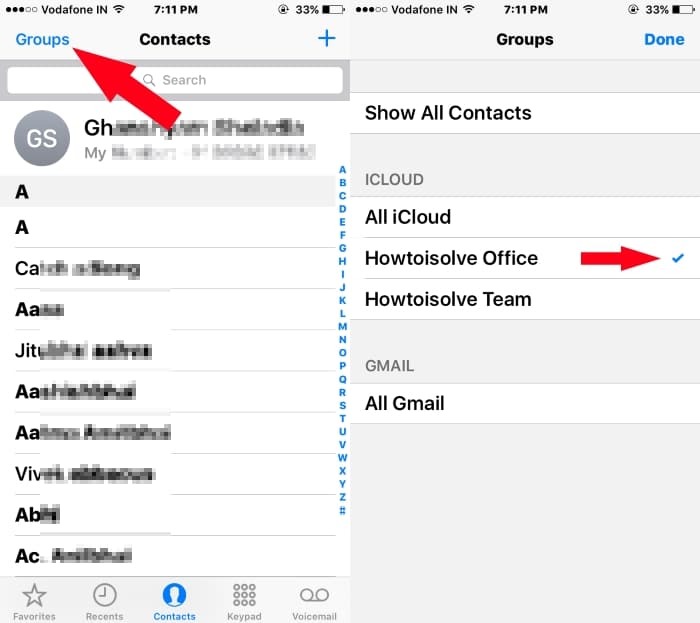 Learn from this tutorial on how to create contact group on iPhone, iPad in alternate ways. 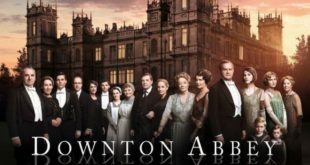 Contact group also useful for filter thousands of secret number and hide it temporary in Phone app. 1: Go to the iCloud web account. And Sign in with iCloud ID and Password. 2: Now from iCloud service, Go with contacts. 3: Next, From below “+” right pane tap on it and click on “New Group”. 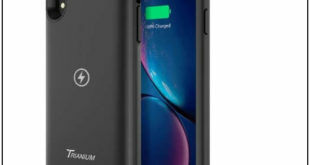 4: Give unique name for easily identify and access it on iOS device phone app. 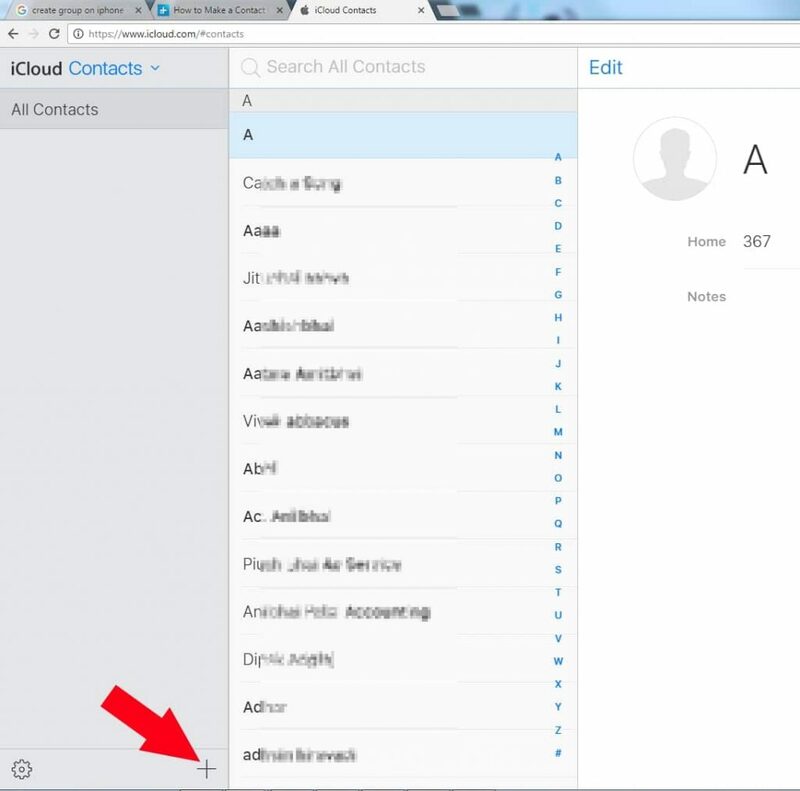 Based on Selected group, we can see the full list of contacts. Find groups app in app store and install it on your iPhone or iPad. 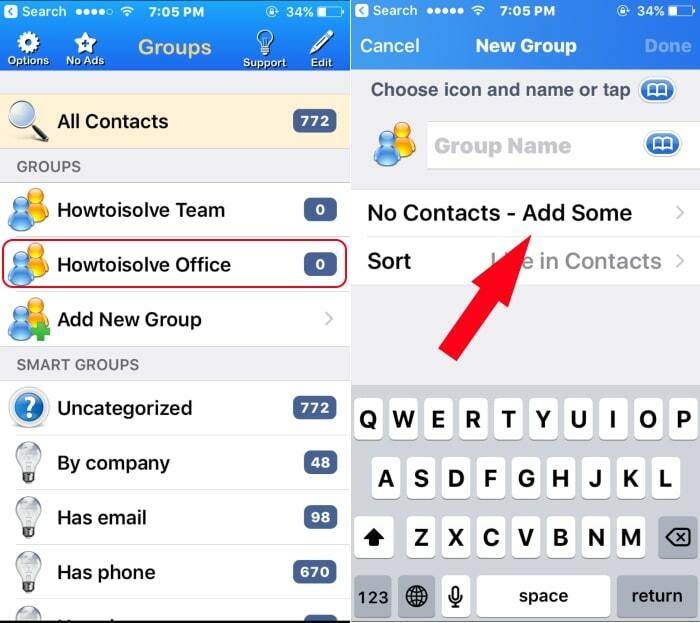 Extra tip: using this app we can delete multiple contacts at once easily on iPhone. From Phone app you can easily switch group within app from top right corner of the screen. See image below. You might also like: Send whatsApp message to multiple contacts on iPhone. 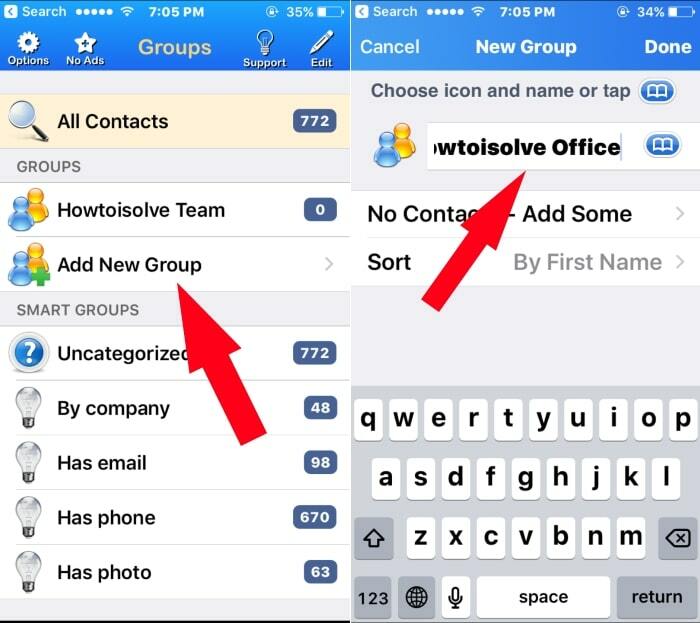 Hopefully, you get whole idea of how to Create contact group on iPhone, iPad or Use/ Manage contacts between group.